I'm in! 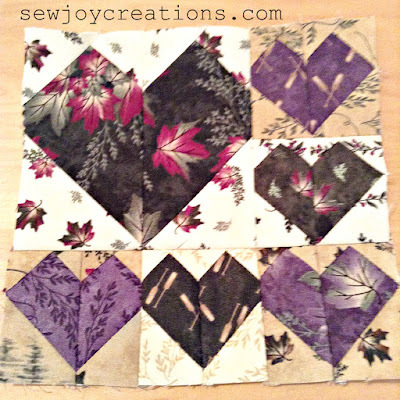 Once again Pat Sloan has twisted my arm to join another one of her fantastic quilting projects. 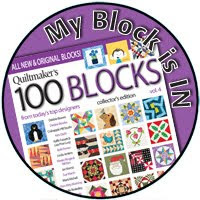 The Splendid Sampler involves over 80 designers and 100 six inch blocks! 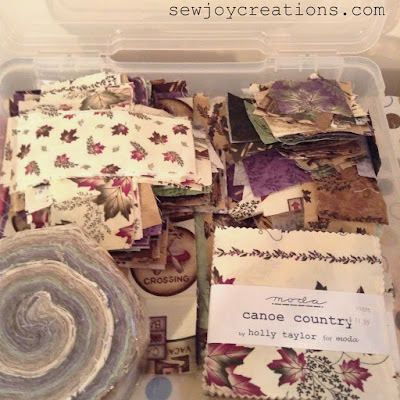 It helped a lot that I had this bin of charm square packs and a jelly roll given to me at Christmas. 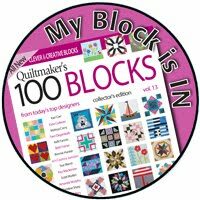 The quilter who owned them had been gifted them and started to make the quilt pattern they came with - and then decided she didn't like it. Which I totally understand - these fabrics are absolutely beautiful but very traditional in that many of the fabrics have allover prints or images on them. 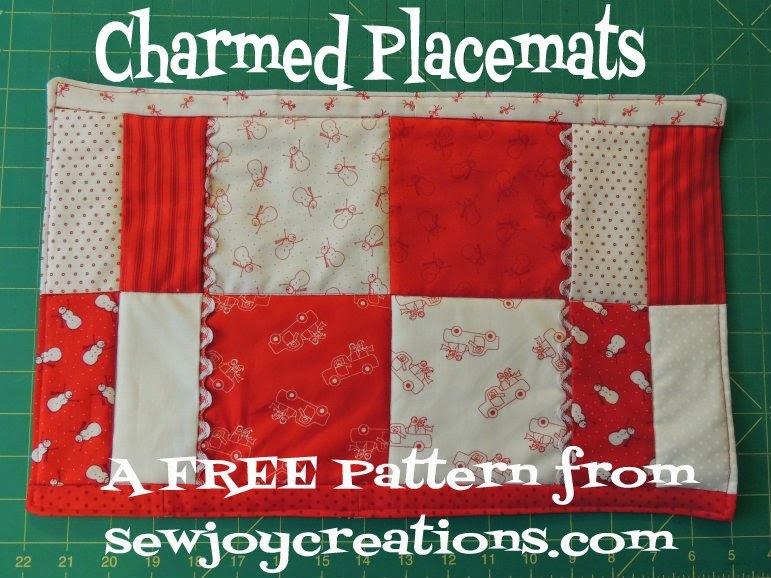 The pattern is more modern and would work better with tone on tone or solids. Lucky me! 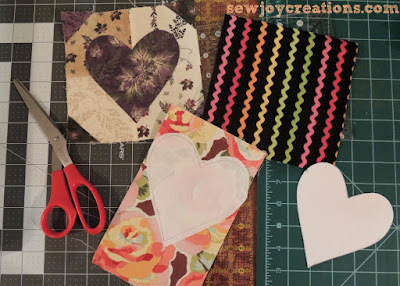 I have been trying to think of a pattern to use to make this quilter a quilt with these fabrics. She gives all of her quilts away and only keeps the ones she's not happy with. 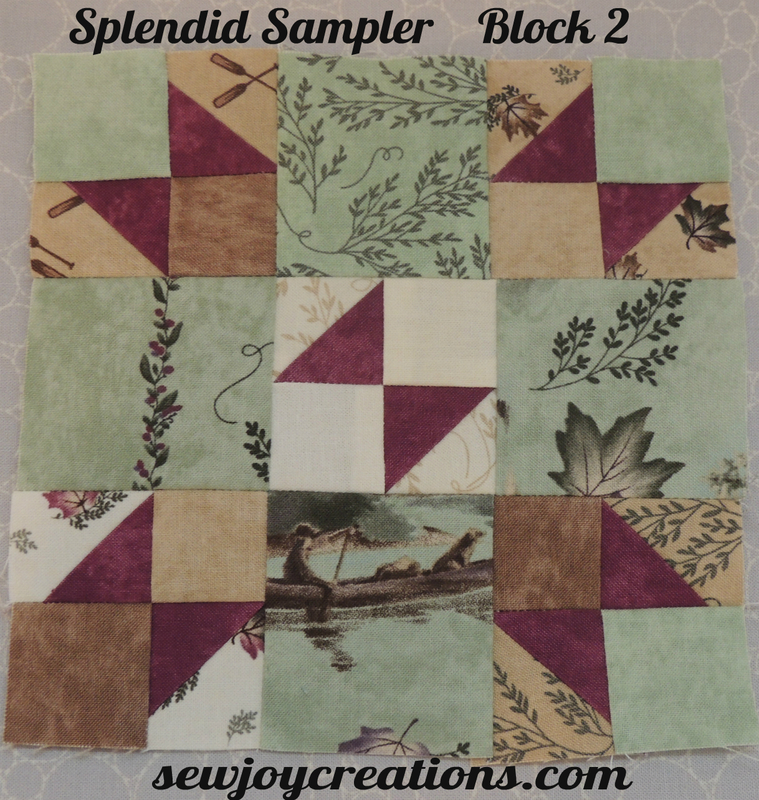 When the Splendid Sampler blocks starting coming out I knew then that I could make this fabric work and make a quilt she would love! 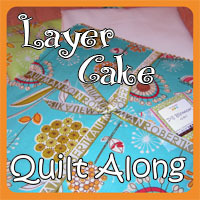 My quilter friend is traditional in the type of quilt she likes - she prefers a quilt with space for the eye to rest. Design translation - light backgrounds! 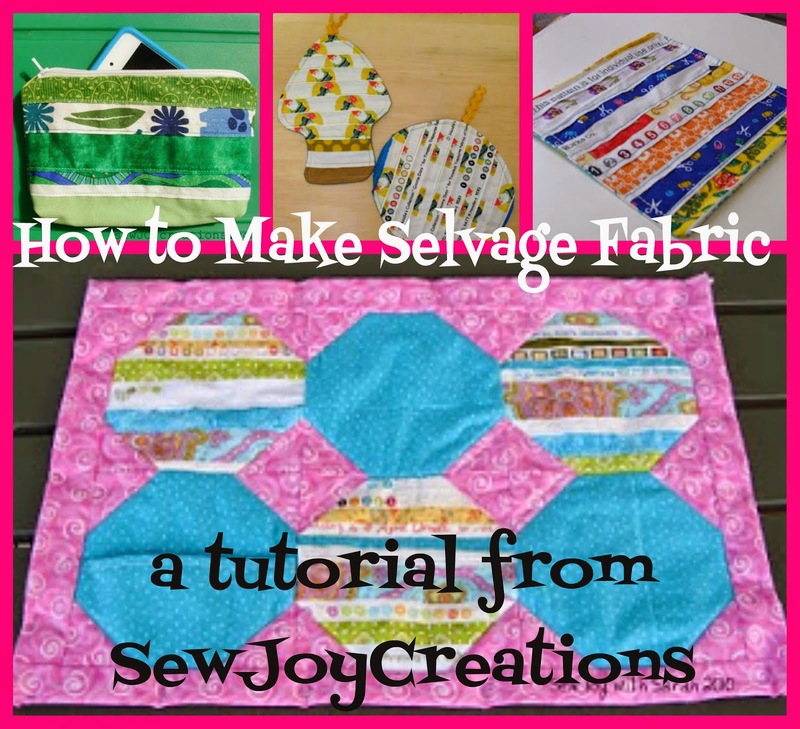 So, this is also a challenge for me to play with the fabrics and use them in a way she would find appealing. Don't get me wrong, I love traditional design too. It's just not my first choice when I'm making a quilt! 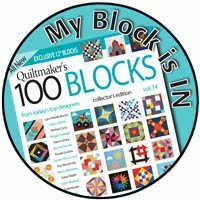 I love color and quilts with lots of color in a block. 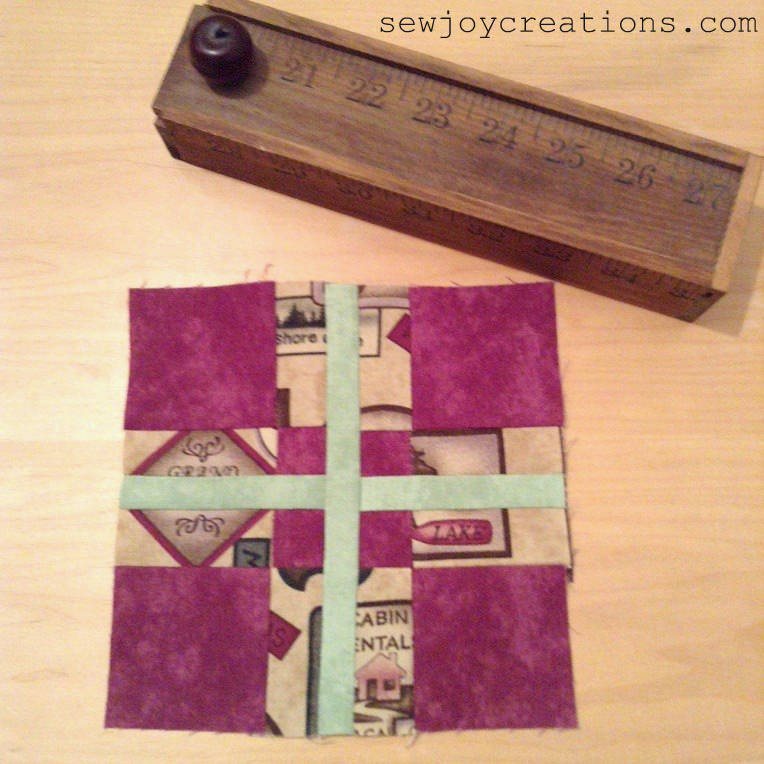 I am enjoying the challenge and using the beautiful purples and greens to highlight design features. The blocks will use all kinds of techniques from patchwork, applique, embroidery and probably even English paper piecing which is a new technique for me. It's fun to see each block revealed and to see how other people are interpreting the blocks with their fabrics. 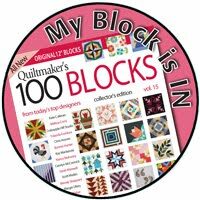 And there are LOTS of quilters participating - like 10 000 of them! Fun, eh! 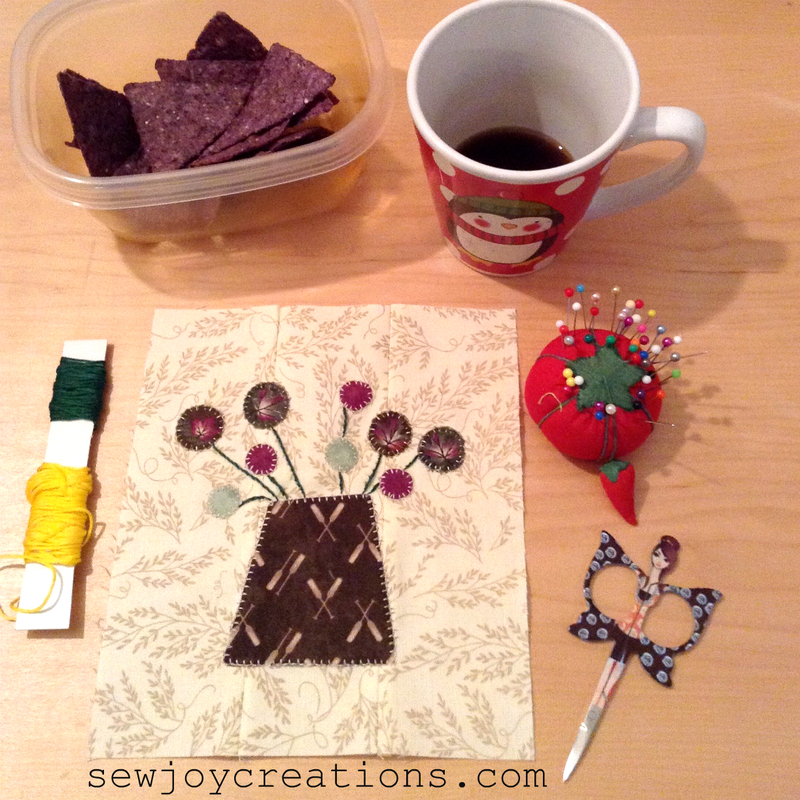 I plan to share my Splendid Sampler blocks on my instagram account as I make them. I might do *catch-up* posts like this too once I have another group made. Are you sewing the Splendid Sampler blocks too? What a lovely gift! 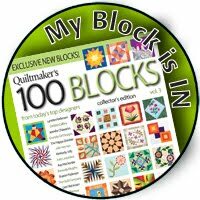 The blocks so far are lovely.